We've heard plenty about Apple's not-so-secret electric car the past few months, but details have been scarce on its design. 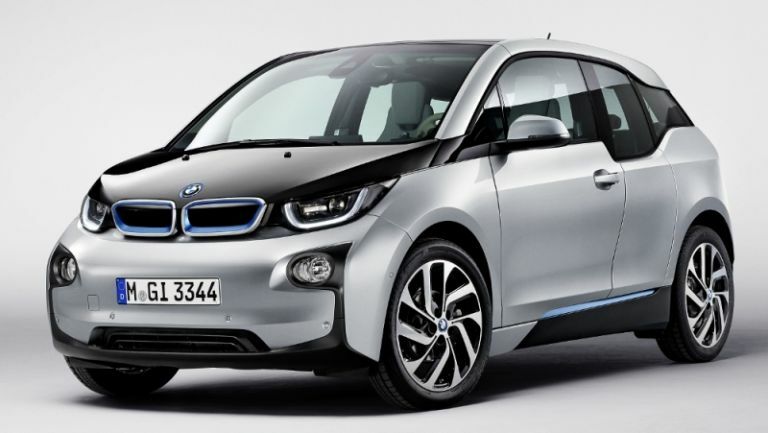 Now, however, it's reported that the Cupertino firm wants to base its vehicle on the BMW i3. That's according to German publication Manager Magazin (via 9to5Mac). Their 'sources' claim that Apple has kicked off negotiations to use the BMW i3 as a basis for its own electric car. Apparently the iPhone 6 maker is very interested in the i3's carbon fiber body. The report states that Apple CEO Tim Cook and other executives from Cupertino HQ have already visited BMW's production facility in Leipzig, Germany to take a look around and see if a deal can be met. While the i3 hasn't been the smash-hit BMW probably expected or nearly as ground-breaking as Tesla's electric cars, its carbon-fiber-reinforced plastic body shell has made it the most energy efficient vehicle sold in the US. Along with i8, the i3 has helped BMW sell a higher percentage of plug-in vehicles in the States than any other car maker, so it's not hard to see the appeal it's had for Apple. The i3 isn't hugely impressive on a technical level – especially compared to what Tesla has accomplished – but it is cheaper than one of Elon Musk's rides. We've previously heard that Apple will being car production in 2020, so it's got loads of time to develop the tech to go with it. It's worth noting that this wouldn't be the first time BMW has dealt with Apple. Back in March, the company said it was working onconnected car possibilitieswith Apple devices, and now you canuse an Apple Watchto unlock an i3 or i8. As of yet, the i3 deal isn't confirmed. The report says negotiations began last autumn, but were broken off and recently revisited. We'll be sure to keep our ears to the ground for updates.